Members of Kenya Commercial Bank Uganda (KCB) Business Club are set for a business tour in Tokyo- Japan. The revelation was made during a sendoff breakfast meeting between KCB board members and proprietors of Small and Medium Enterprises (SMEs) at the Bank’s Headquarters on Friday. The tour kicks off today, Saturday 2nd March 2018, where 20 members from KCB’s Business Club members will have a chance to interact with their fellow Japanese Small and Medium Enterprises (SMEs) proprietors, for skills and knowledge exchange. 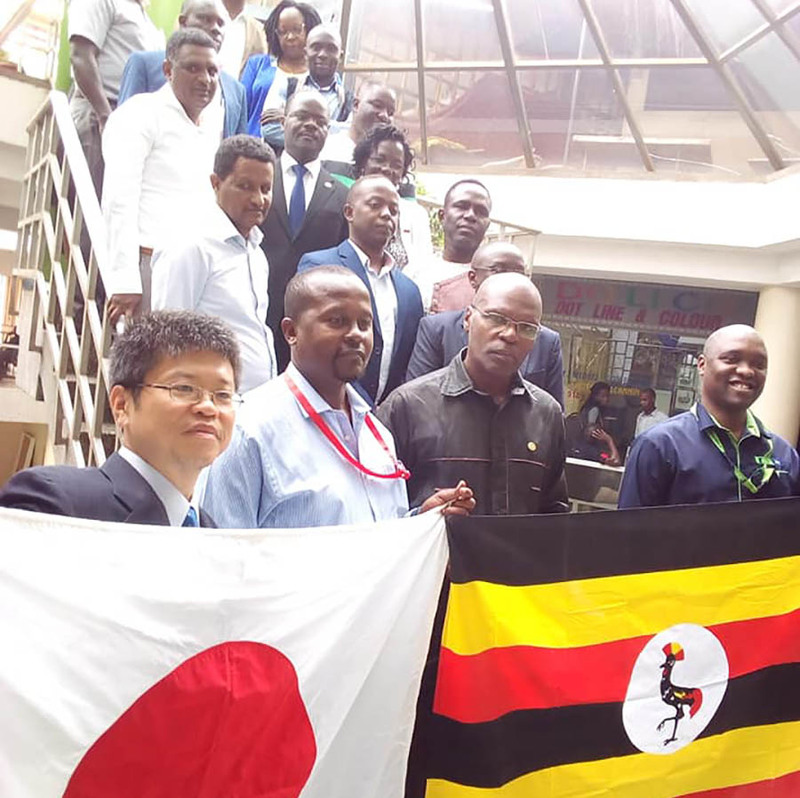 This is the fifth time KCB Uganda is taking their business club members abroad so as to expound on the knowledge and expertise; that a first world country like Japan is putting in effect, to keep it head over shoulder from others. Godfrey Ssenteza, KCB Uganda Senior SMEs Manager, said when the Business Club members come back from the study tour, the bank will give them loans at affordable lower interest rates. “We have trained SMEs that belong to KCB Business club to show them opportunities where they can invest their money to generate profit”, he said. He said all successful business enterprises in developed countries work hand in hand with SMEs. “Take for example Motor Vehicle manufacturers, the SMEs participate by making car parts; such as doors, lamps and windscreens among others”, he added.